Zomato (formerly UrbanSpoon) is a collection of restaurant reviews. It hosts 10 million reviews for over 1 million restaurants in over 20 countries (and counting). Individuals can follow top reviewers in their local area. Zomato makes two business products, one for table management and one for online ordering. It also offers some advertising opportunities on Zomato and makes a widget to display your Zomato profile anywhere online. It is possible that your restaurant is already listed on Zomato even if you didn’t add it yourself. Start by simply checking to see if that is the case. At the bottom of the homepage, you will see the For Restaurants section, where you can click on Claim Your Business. If you click on this link, you will be taken to the main page for Zomato for Business. 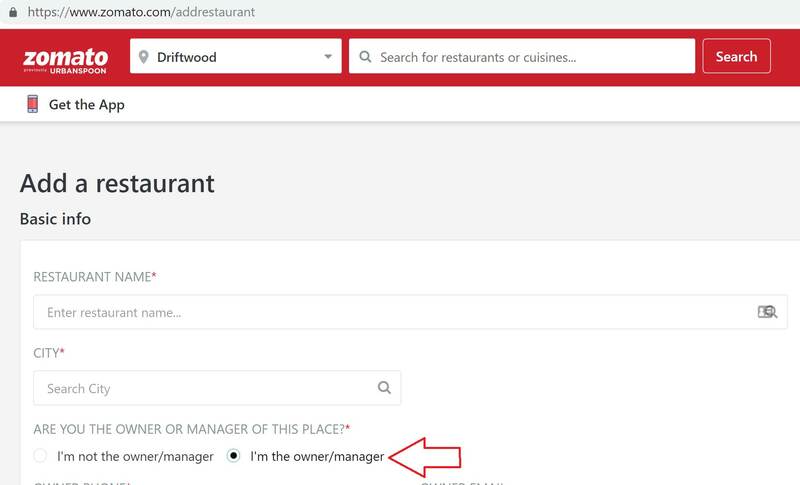 There is a search box where you can type in your restaurant to see if it is already listed. Your search will yield a list of possible matches for your restaurant. If one of them is correct, click the green Claim this restaurant button, which will lead you through the process. Individuals can leave a review on Zomato simply by searching for your restaurant in the searchbox of the homepage. 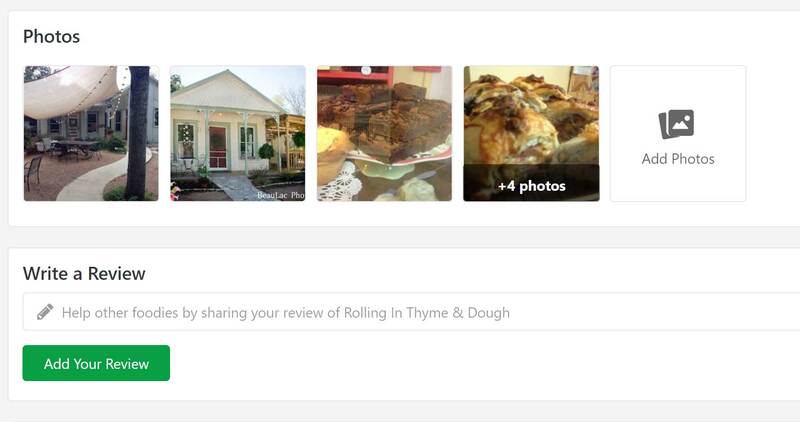 Once they find your listing, they scroll down the profile until they see the Write a Review section. They write their review and click the green Add Your Review button when they are finished. They will need to log into Zomato with Facebook, Google, or set up a Zomato account. Some active reviewers are verified by Zomato as particularly helpful and unbiased and labeled with a blue badge. Reviewers can not personally request to be verified, as it is done at Zomato’s discretion. These individuals do not receive any special treatment or access to restaurants.